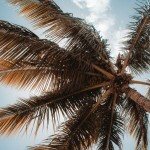 Syagrus romanzoffiana (queen palm or cocos palm) is a palm native to South America, from Paraguay and northern Argentina north to eastern Brazil and west to eastern Bolivia. 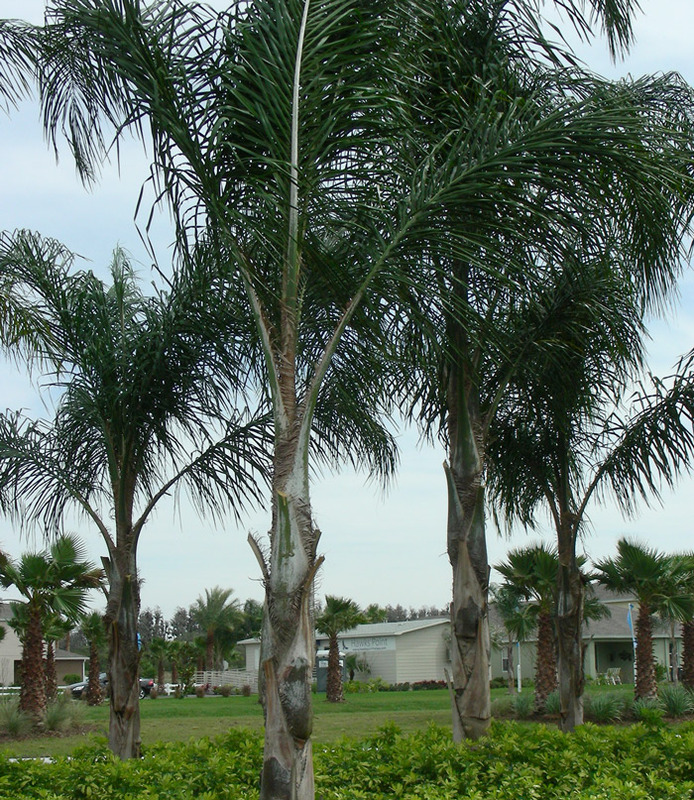 It had been classified within the Cocos genus as Cocos plumosa, was assigned to Arecastrum, then moved to Syagrus. As a result of the nomenclature confusion, they often retain a previous name in popular usage. 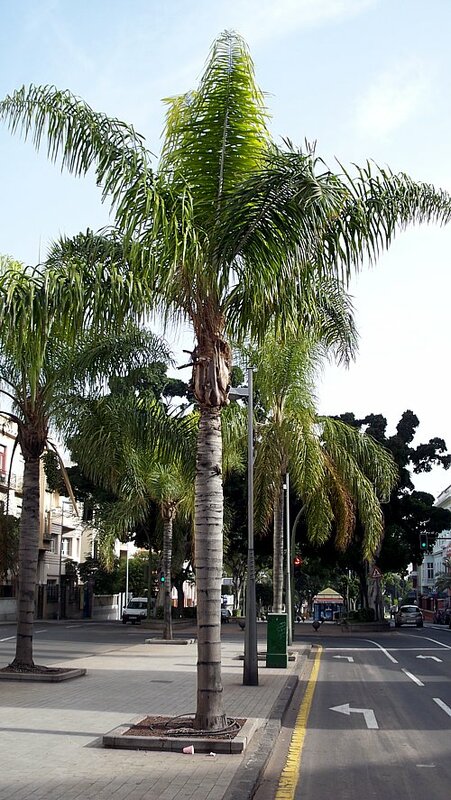 It is a medium-sized palm, quickly reaching maturity at a height of up to 15 m (49 ft) tall, with pinnate leaves. 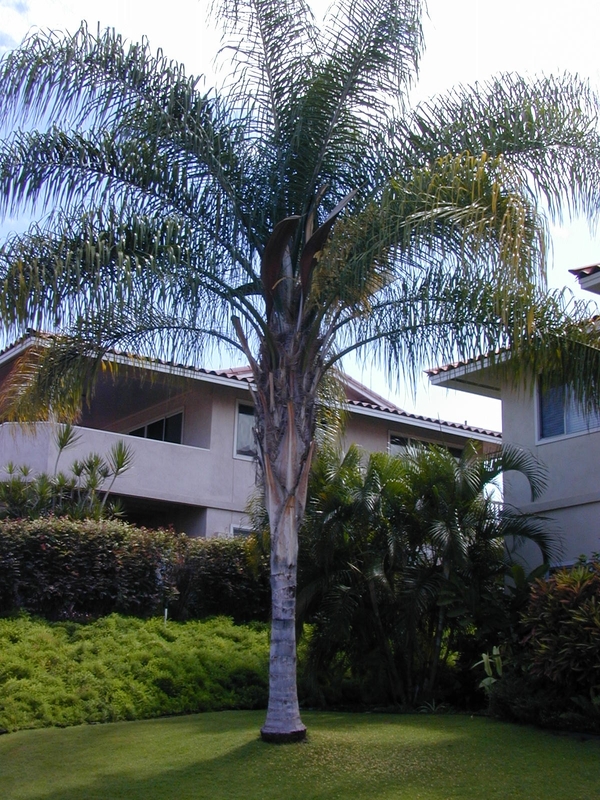 Please contact West Coast Trees for information and availability on Syagrus romanzoffiana.